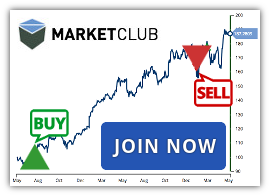 MarketClub’s Trade Triangle and scoring technology have cranked out the strongest stocks for February 2019. 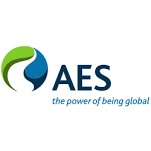 The AES Corporation operates as a diversified power generation and utility company. It owns and/or operates power plants to generate and sell power to customers, such as utilities, industrial users, and other intermediaries. 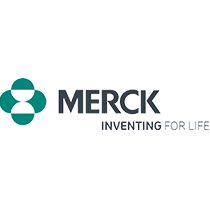 Merck & Co., Inc. provides healthcare solutions worldwide. It operates in four segments: Pharmaceutical, Animal Health, Healthcare Services, and Alliances. Qutoutiao Inc. develops an application for news in China. Qutoutiao Inc. was formerly known as Qtech Ltd. and changed its name to Qutoutiao Inc. in July 2018. 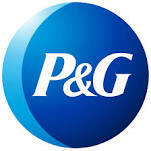 The Procter & Gamble Company provides branded consumer packaged goods to consumers in North America, Europe, the Asia Pacific, Greater China, Latin America, India, the Middle East, and Africa. 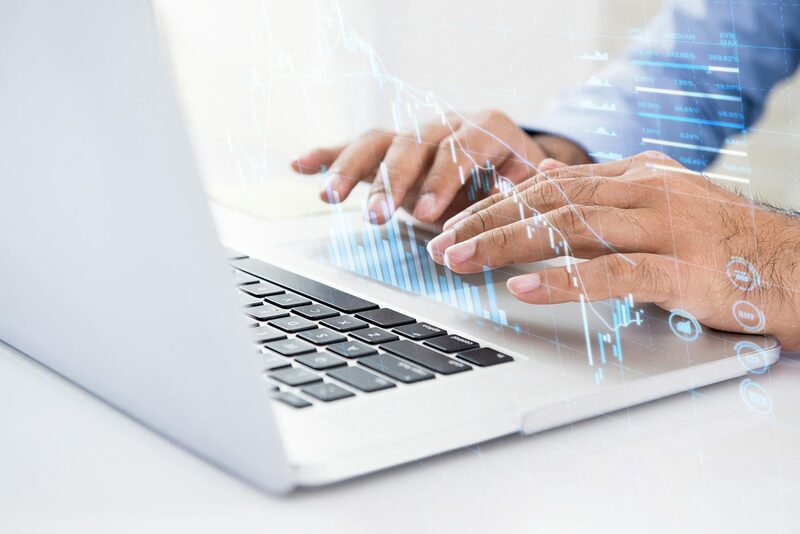 Ellie Mae, Inc. provides a cloud-based platform for the mortgage finance industry in the United States. 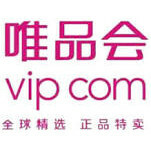 Vipshop Holdings Limited operates as an online discount retailer for various brands in the People’s Republic of China. It operates in two segments, Vip.com and Internet Finance Business. Evolus, Inc. provides medical aesthetic products for physicians and their patients in the United States. eBay Inc. operates commerce platforms connecting various buyers and sellers worldwide.